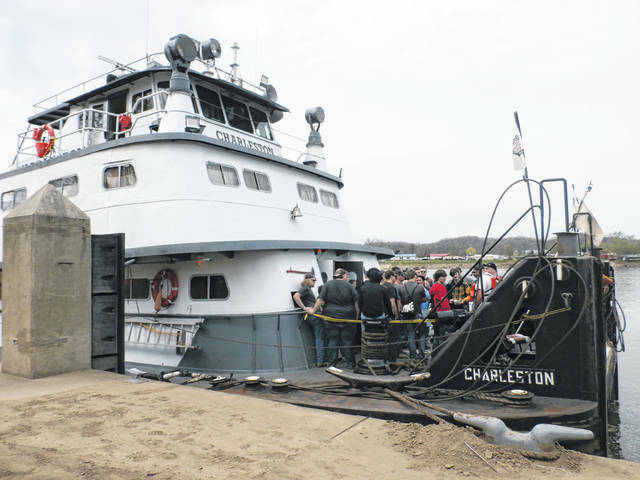 https://www.mydailysentinel.com/wp-content/uploads/sites/14/2019/04/web1_River2-1-.jpgStudents learning about life as a towboater during a towboat tour. 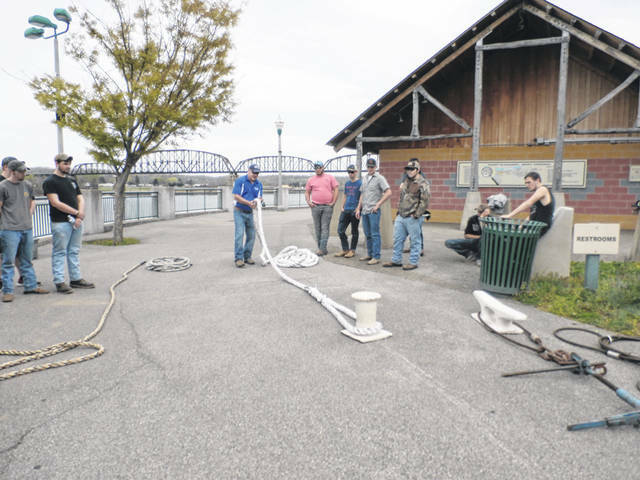 https://www.mydailysentinel.com/wp-content/uploads/sites/14/2019/04/web1_River4-1-.jpgA Cabell County student attempting a line throw during the mini deckhand lesson. 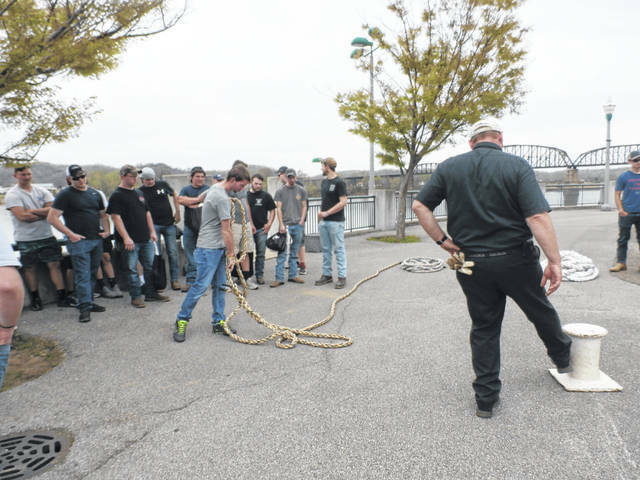 https://www.mydailysentinel.com/wp-content/uploads/sites/14/2019/04/web1_River4-2-.jpgDemonstrations of how to throw a line were given to students before they tried it out themselves. 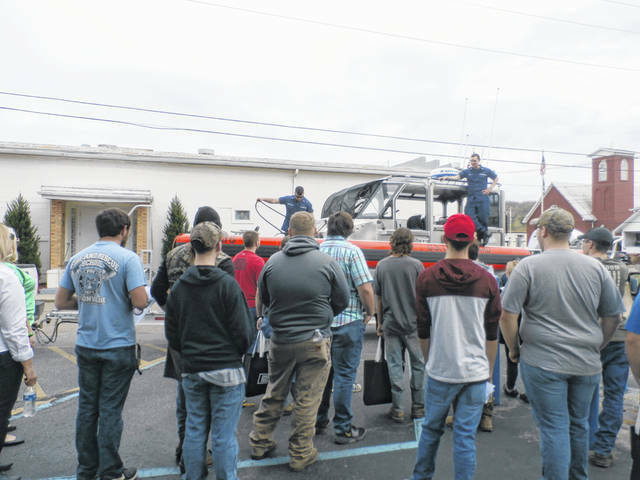 https://www.mydailysentinel.com/wp-content/uploads/sites/14/2019/04/web1_River5.jpgMason County Career Center students learning about what a career working for the U.S. Coast Guard entails.